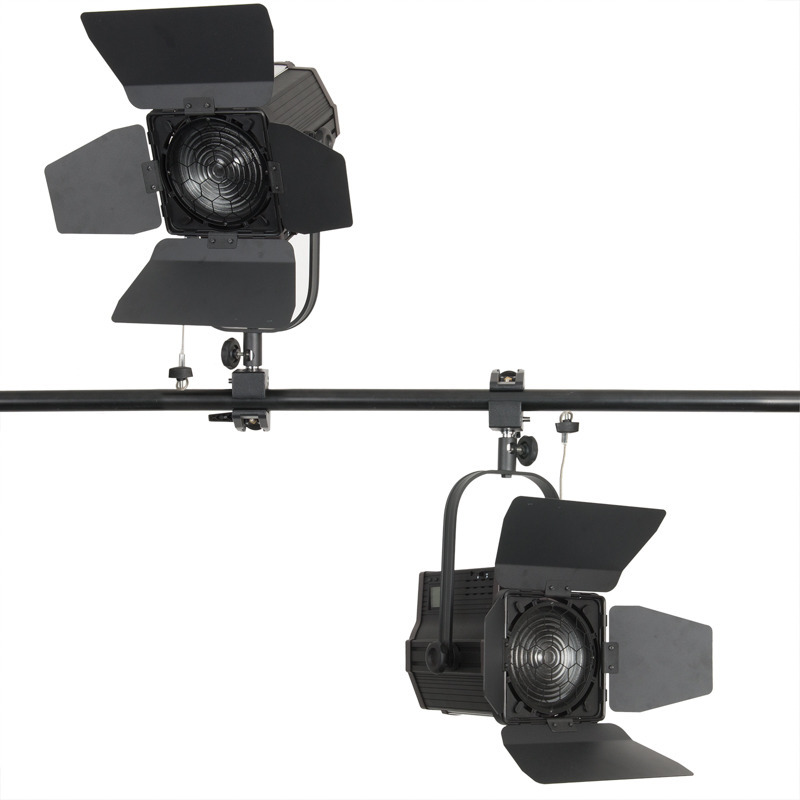 LEDGO Technology are at the forefront of LED lighting for both on-camera and studio LED lighting solutions. 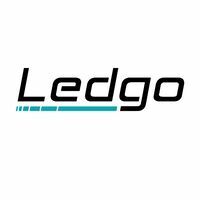 LEDGO offers the worlds broadest range of LED lighting solutions. LEDGO lights have a Color Rendering Index (CRI) of 95, making them more colour accurate and noticably whiter than other LED panels on the market. LEDGO innovations include a patented front grid to protect the LEDs from damage, which also improves heat dissipation. LEDGO have also developed a patented, frameless modular lighting kit, with diodes running all the way to the edge of the panels. LEDGO produce a range of light panel sizes from 56 LEDs to 3000 LEDs, covering the spectum of applications for home enthusiast, through to professional video producers, movie production and broadcast television. If you have a project or application for LED light panels, we have a solution.